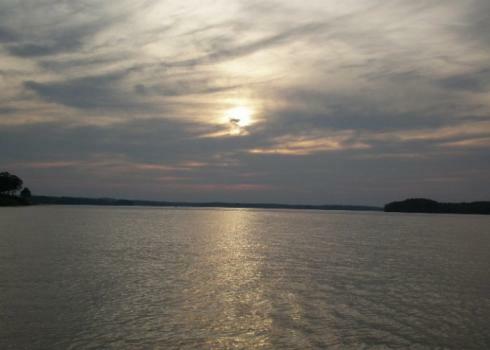 Build your Charleston style home at Lake Wateree! 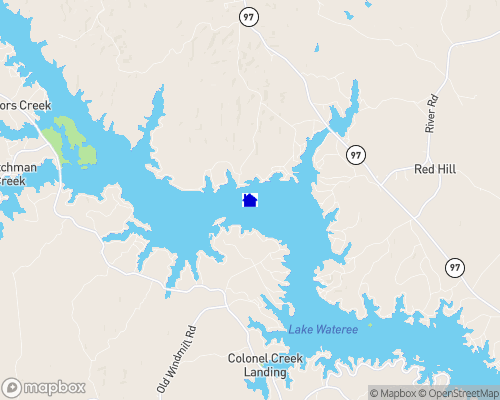 Lake Wateree is a 13,250 acre man-made lake operated by Duke Power Company. 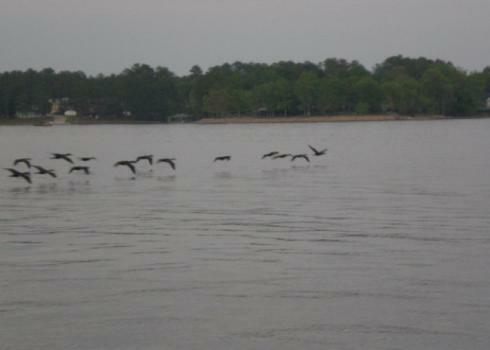 It is known for crappie, bass, catfish and bream in one of South Carolina's oldest man-made lakes. 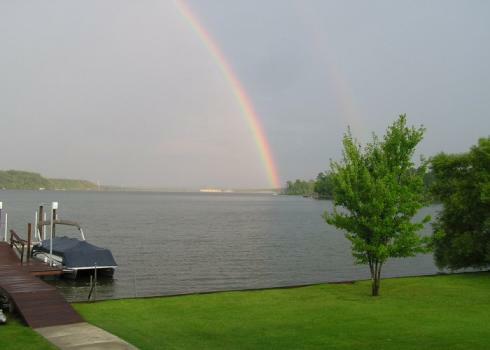 With more than 13,000 surface acres and 242 miles of shoreline, the lake is a year-round favorite of campers, fishermen and recreational boaters. 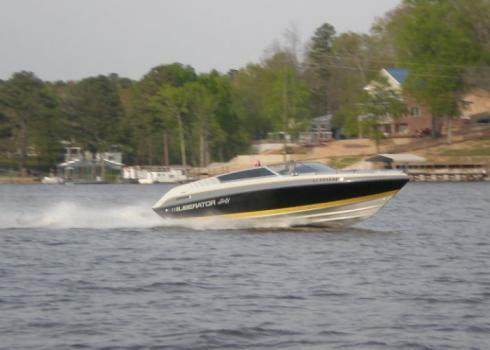 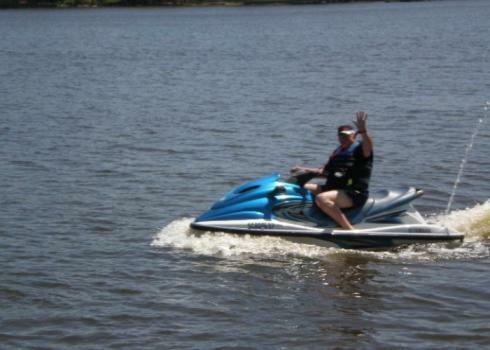 Public access is provided through a number of public boat ramps and Lake Wateree State Recreation Area.